Julak is free blogger template with 2 column layout, automatic featured content slider, white color background, label cloud and popular post edited. Julak is a simple, clean, personal, modern and professional blog ideal for making a professional blogging and elegant websites. This template is totally responsive so it adapts to your style as well as the device it’s viewed on. It is clean and fresh style and high user friendly blogger template. Share social media button on homepage. How to change Menu Navigation background color. Go to edit template tab and click "Customize" section. Open "Advance Tab" scroll down and find "Menu Navigation Color". 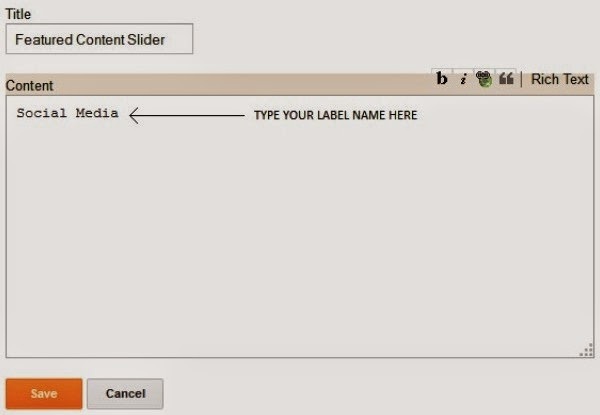 Select color do you want to use and than clik "Apply to Blog" for save your template. Go to layout tab and click header widget section. Upload your image logo from your computer. Your logo size should be 190px x 90px with black background color. Do not forget to expand "Instead of title and description". Click save and see the result. Go to layout tab and click add "a Gadet section". Look at image above, column below the header is for static page menu navigation. Left column for static page and right column for search widget. Column above the Blog Post is for automatic featured content slider. 3 the first column on sidebar is for tabber tab. Just put your widget for enable your tabber tab. Now you can download Julak Blogger Template for free only in Themes Paper, but please do not remove the credit link in the footer section. 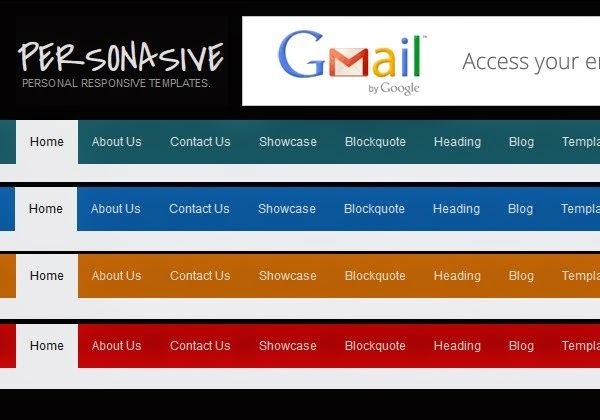 If you have question about this template, leave your comment below or you can contact us on themespaper [at] gmail.com. Thanks. Thank you, hope you enjoy use this template. Thank you for the article was very useful for me and other readers .